But she can't call the police! low voltage company serving home, business and industrial customers in Western Pennsylvania. We currently have clients from Grove City, to Johnstown, to Washington and all points in between. We partnered with a CSAA 5 Diamond Certified monitoring center to keep you protected from fire, intrusion and medical emergencies 24 hours a day. We have some of the lowest rates around for commercial and residential fire alarm and security monitoring. We offer on an hourly time and material basis or let us tailor a maintenance agreement to meet your needs. 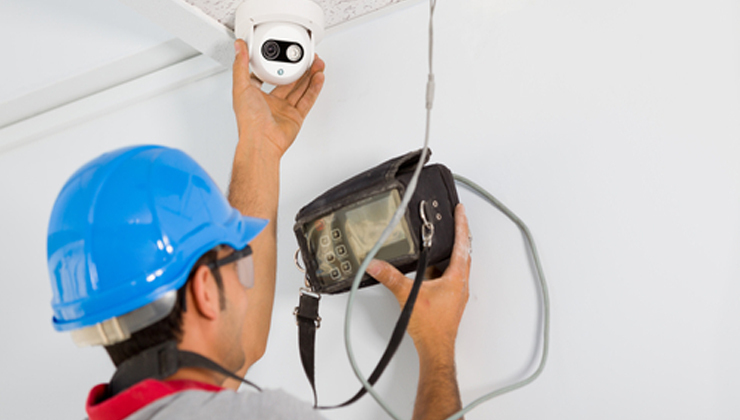 Our inspection services include monthly, quarterly or annual security and/or fire systems, both residential and commercial. Data Network Real World Certifications for cable, data speeds, skew, propagation delay and beacon. We take the time to review your project needs, present options from many major brands and follow through with best practice installation methods guided by national codes to install the solution you select. Looking for Valley Electric Company? Click the link below for all of your electrical needs.